Johnny Guitar Watson What The Hell Is This? 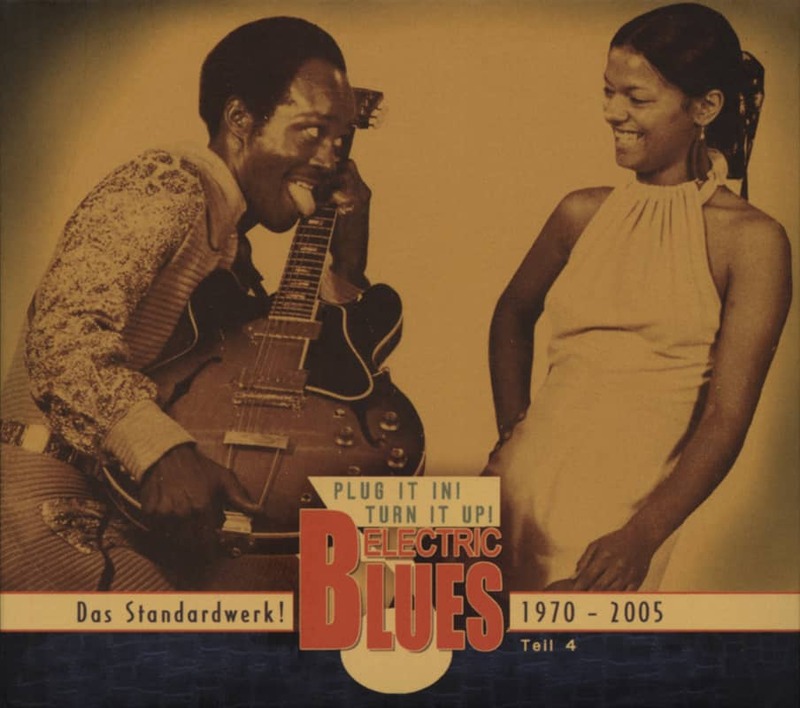 Johnny Guitar Watson: What The Hell Is This? CD on CASTLE RECORDS by Johnny Guitar Watson - What The Hell Is This? 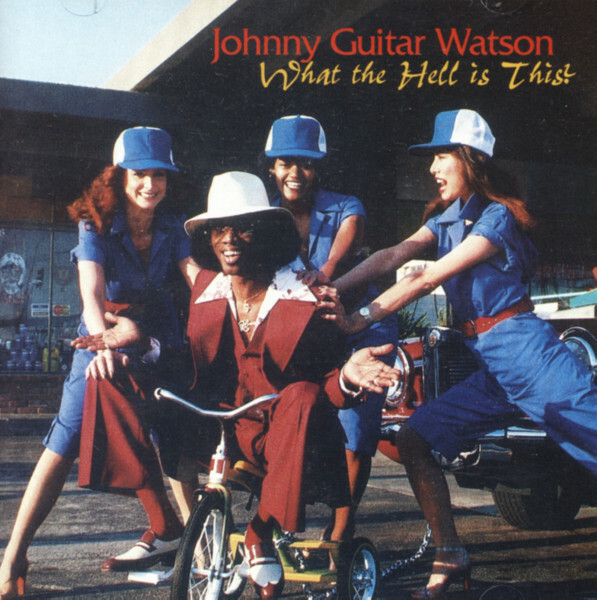 Article properties: Johnny Guitar Watson: What The Hell Is This? Album titlle: What The Hell Is This? 01 What The Hell Is This? Customer evaluation for "What The Hell Is This?"